Discover Vojvodina province near Belgrade. 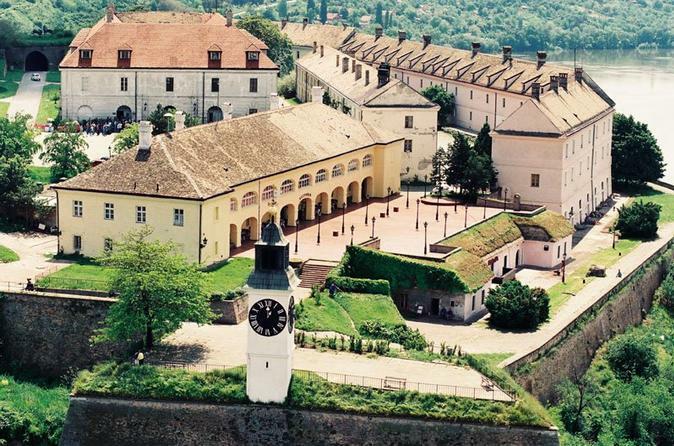 The tour will visit Sremski Karlovci Town, there will be some tasting in a wine cellar and after a short drive, the tour will visit the City of Novi Sad. Short sightseeing and lunch in restaurant by the river. 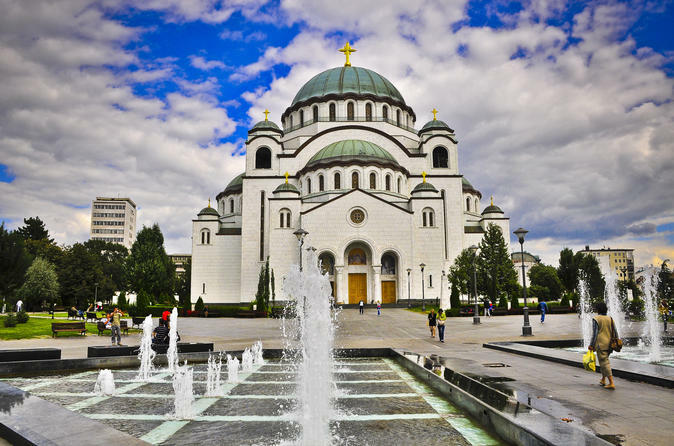 This tour shows you the best of Belgrade and includes a visit to important sights of downtown and wider city center. 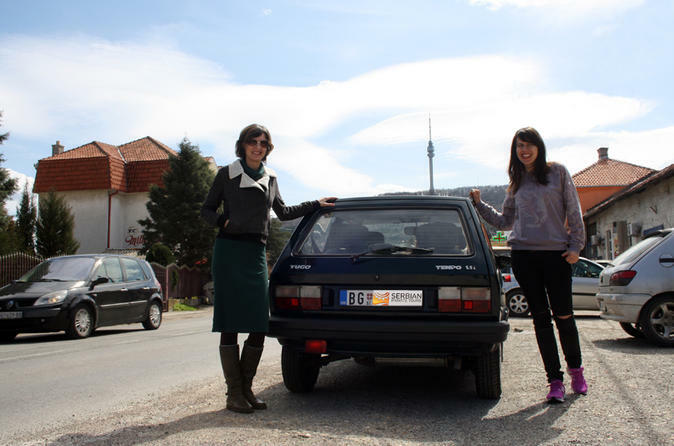 If you have ever seen a Hollywood movie with a Yugo car involved in the car chase and ever wanted to experience driving the car, join this fun tour. 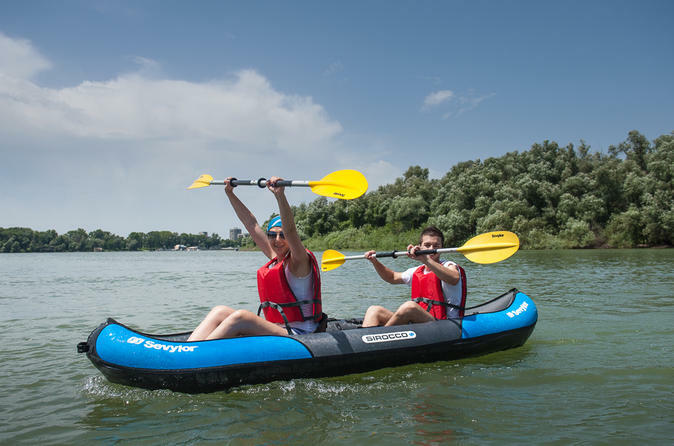 This war island kayak tour takes place around Great War Island, a nature protected area in the center of Belgrade. The contrast of wilderness and urban ambiance makes this adventure a special one and embeds it deep in the memory. The tour around Great War island is organized for private groups and includes a brief on Lido Beach, a visit to Veliki Galijas canal, as well as rowing and spending time on the Danube and Sava rivers. 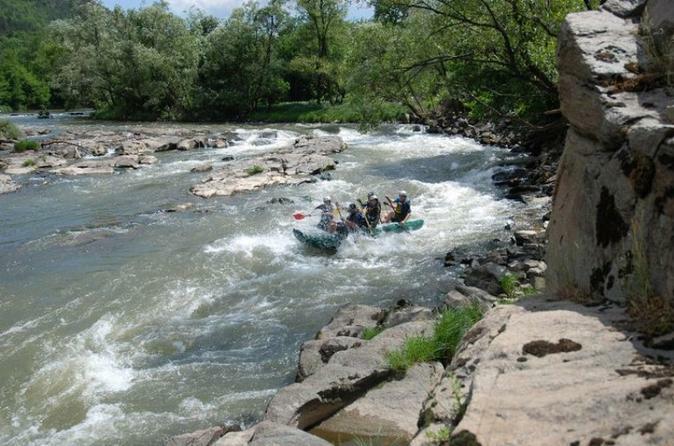 Rafting in Serbia on the Ibar river 1 day tour. Tour includes 2,5-3 hours rafting on the Ibar river, and optional are visits to the Maglic fortress, built in 13th century and a visit to Studenica Monastery, built in 12th century. 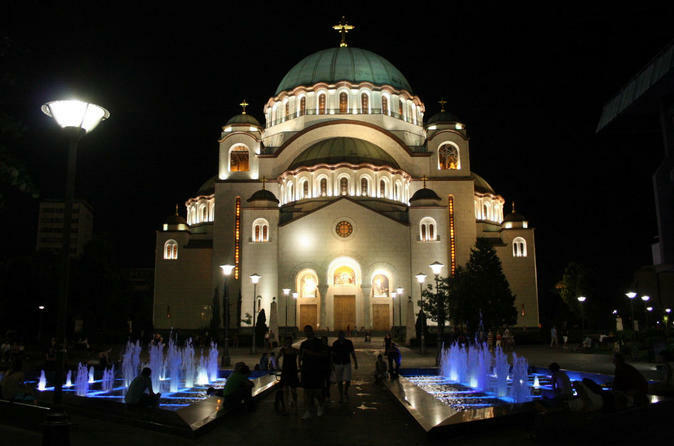 Belgrade, one of the oldest cities in Europe was for centuries a border between Islam and Christianity as well as a border between Western and Eastern Europe. During this tour you will find out more about differences between these two civilizations, so close regarding distance, yet so distant in everything else. 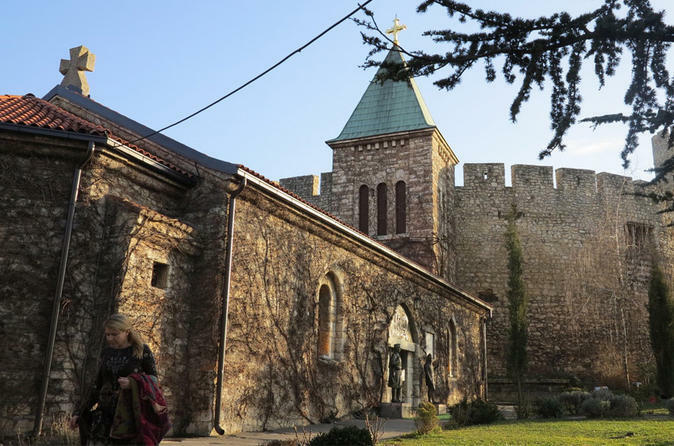 Belgrade fortress and Zemun are places where differences are obvious even today. If you wonder which mountain in West Serbia you should visit, look no further as you can visit two of them in one tour. 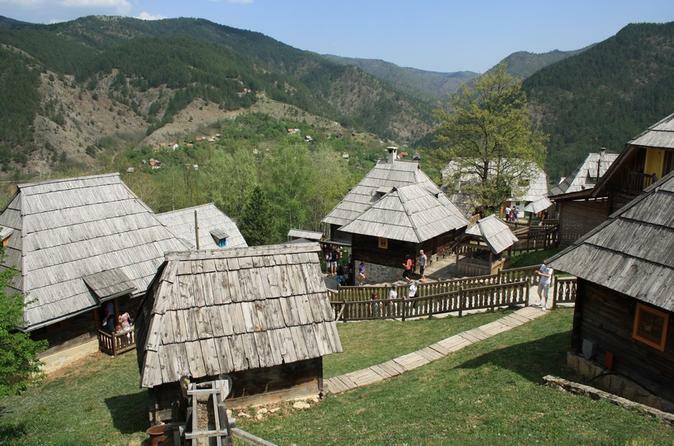 This tour combines two of the most attractive mountains of West Serbia and guarantees perfect adventure and exploration for mountain lovers. 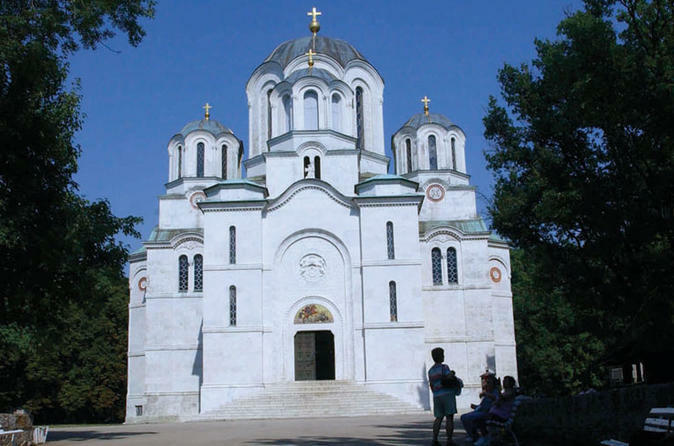 Embark on this private day tour of Serbia and its majestic sights. See the Slopes of Fruska Gora and Sremski Karlovci, which are significant places for Serbia’s history, culture and national heritage. 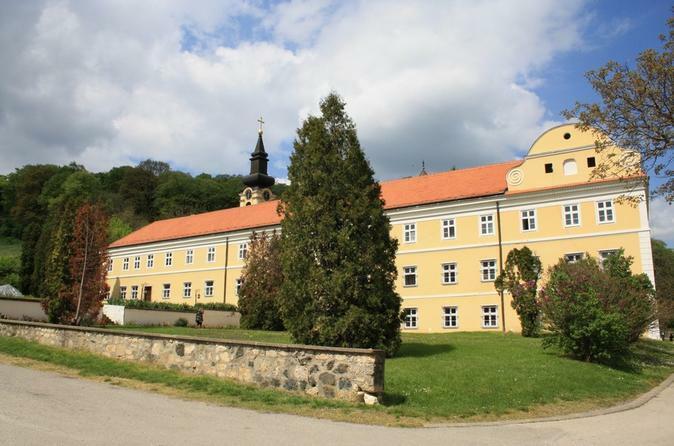 The town of Sremski Karlovci combines it all, plus more history, religion, wine and beauty. Explore the typical “Rebellious Serbia” at the homeland of Djordje Petrovic, called Karadjordje or ”Black George”, who led the 1st Serbian uprising against the Turks in 1804 and established the present Serbian Royal Dynasty of Karadjordjevic.